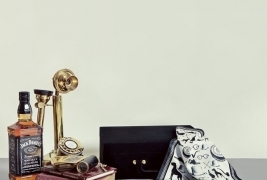 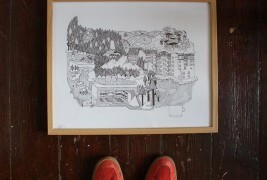 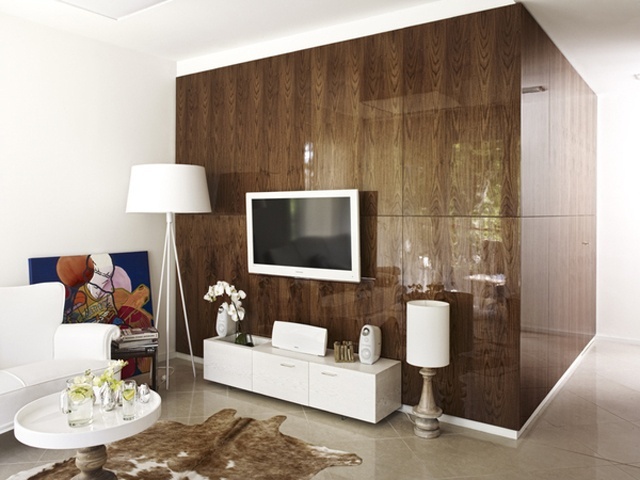 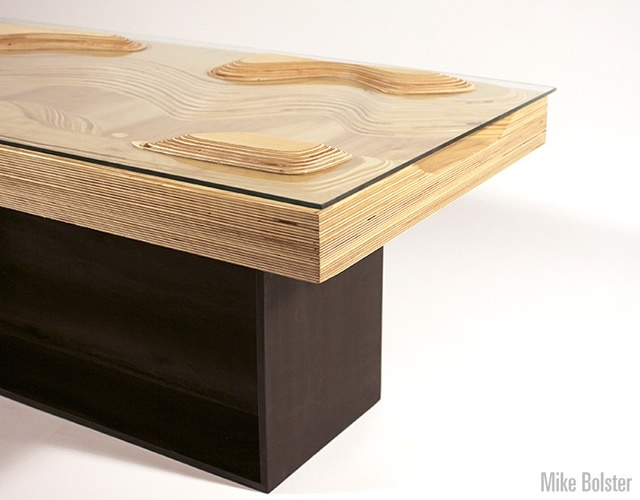 An attractive solution for interior design created by American designer Mike Bolster. 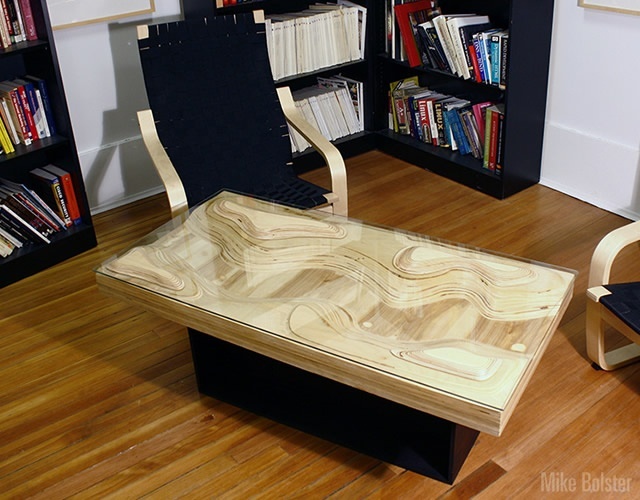 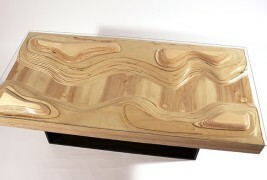 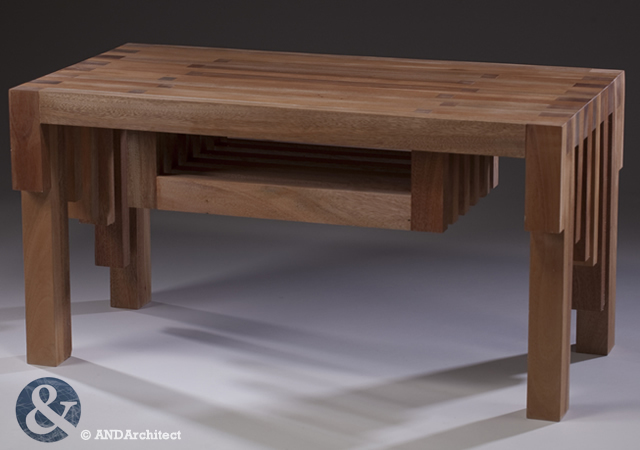 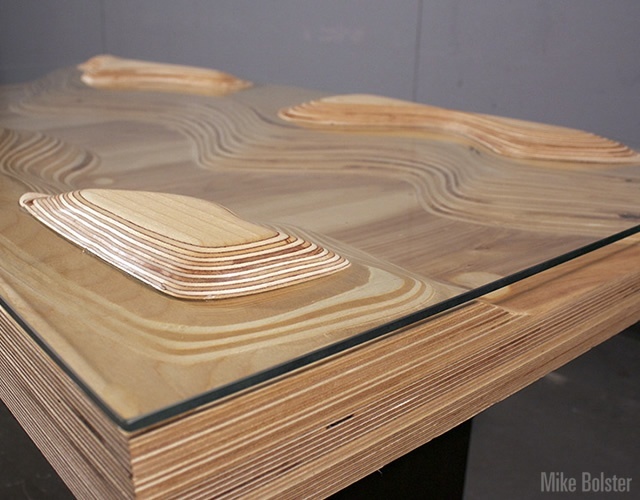 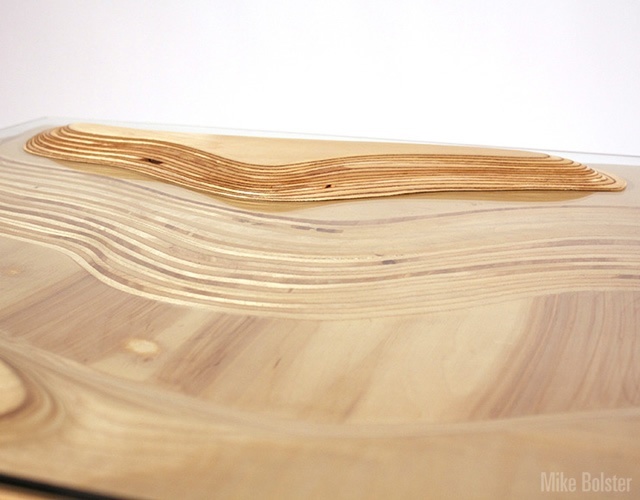 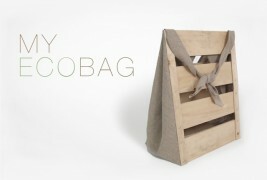 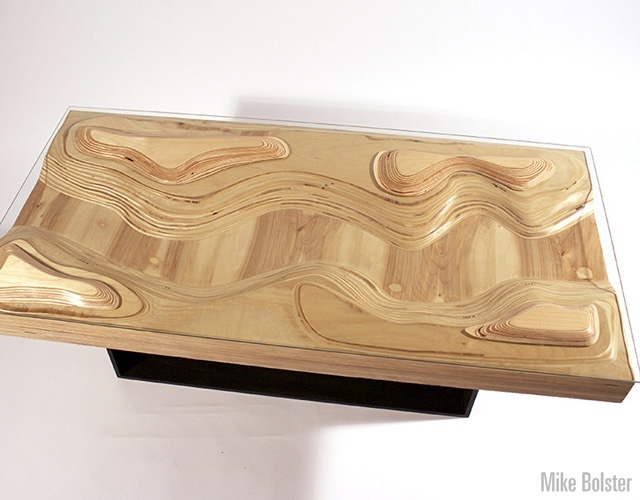 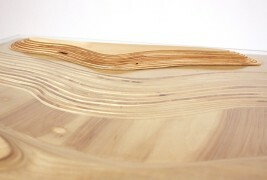 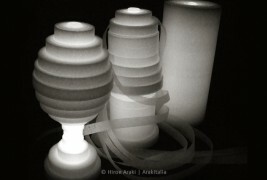 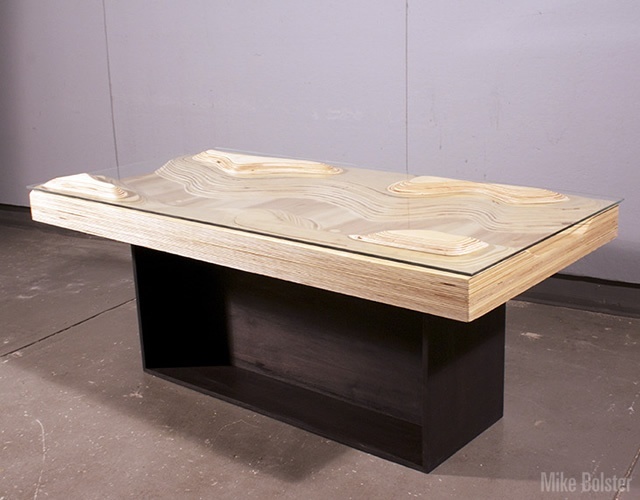 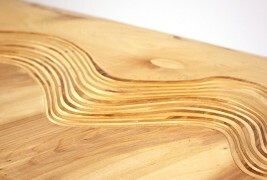 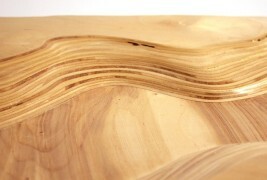 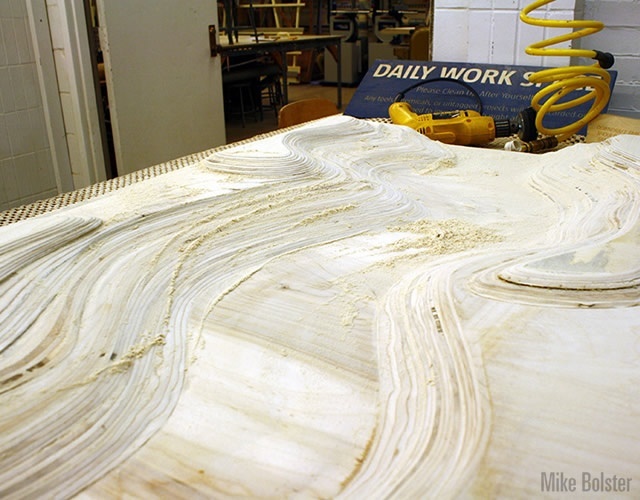 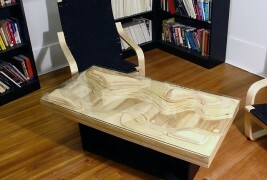 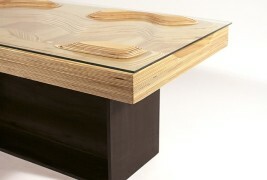 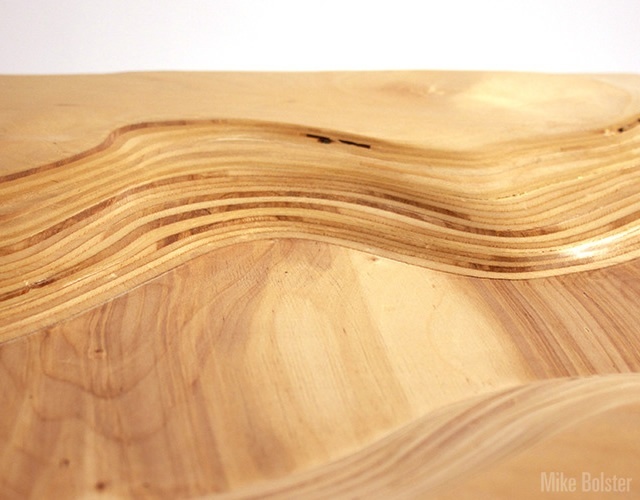 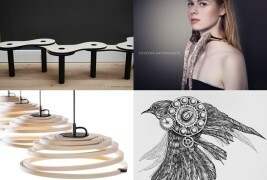 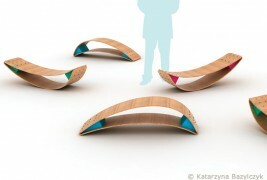 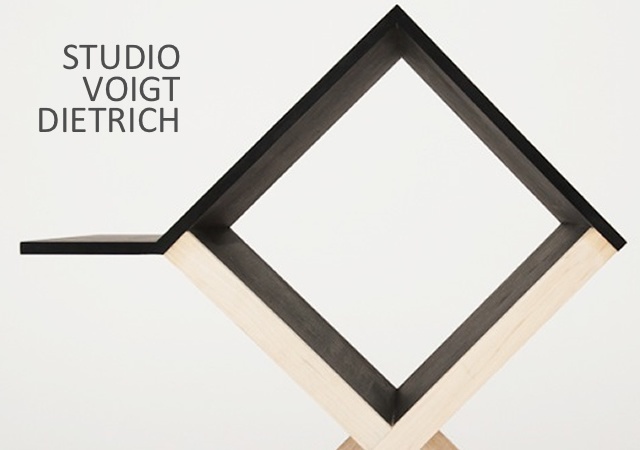 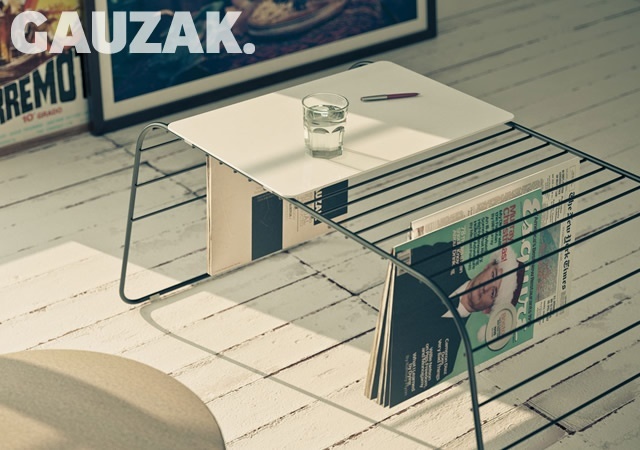 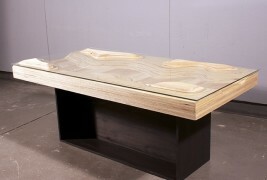 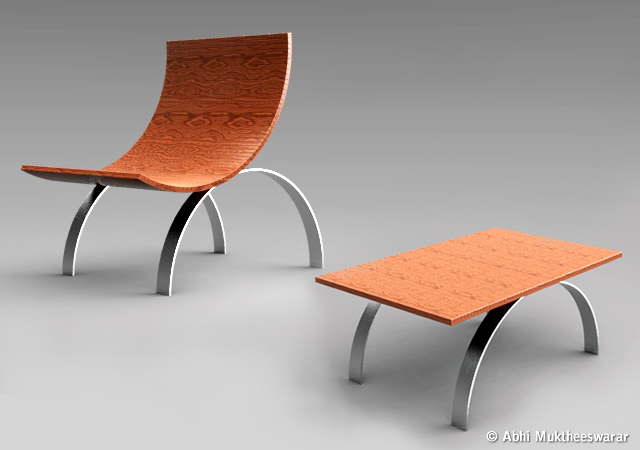 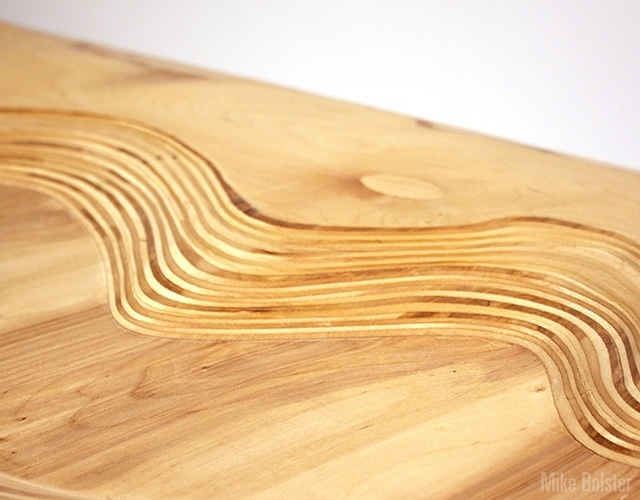 A table made up ​​of Baltic birch plywood, molded to form a distinctive topographic representation. 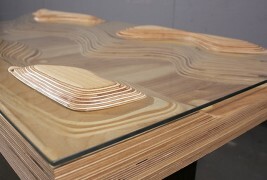 Surveys and precision measurements, beautifully transformed into a poetic vision, a piece of furniture that through the transparency of the support surface, a tempered glass top, shows the beauty of a land, of its valleys and its peaks, giving with the illusion that the latter are pass through it, a unique connection between materials and substance.